The Blue Team was loaded with talent mostly from the Mid-Atlantic region and was able to pull out the win. Here are the, NJ top performers from their squad during this event. Seth Lundy Forward (Paulsboro)- Lundy took home MVP honors by showing the ability to score the rock on all three levels. He looked his best getting out in transition or pulling a trey ball from deep. When the Orange squad tried to make a late run Lundy closed the door on them again with a deep jumper from the corner. 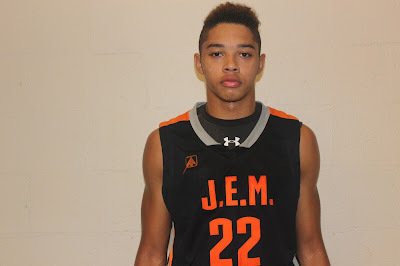 Roman Catholic will be his new home and he should be a name to know in the Philly area. Donta Scott Forward (Norristown, PA)- Scott challenged Lundy for MVP honors by putting together a stellar performance. He had one of the best plays of the game when he crossed his defender at the top of the key and drove the lane for a big time dunk in traffic. Scott also was a shot blocking machine on the defensive end of the floor. This prospect is oozing with potential. 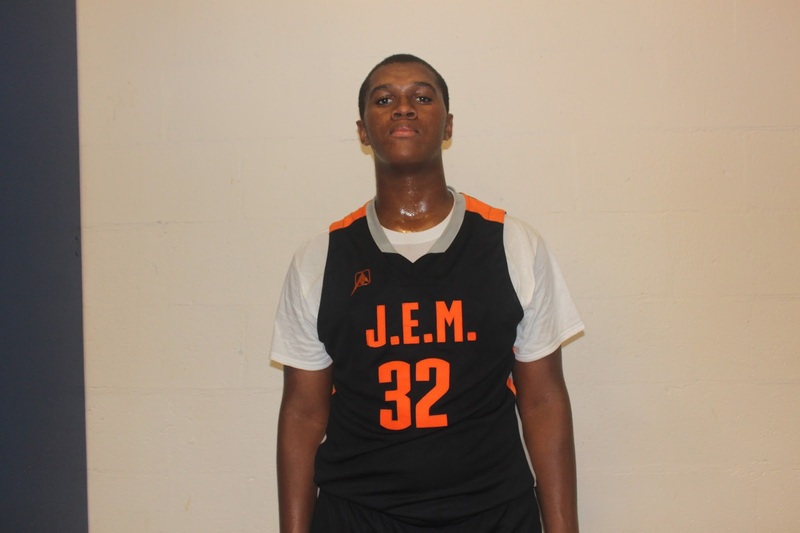 Eric Dixon Forward (Philadelphia, PA)- Big E was simply too much for the Orange squad inside. If he wasn’t scoring close he was nailing the face up jumper. He throws his size around very well and also plays very light on his feet. 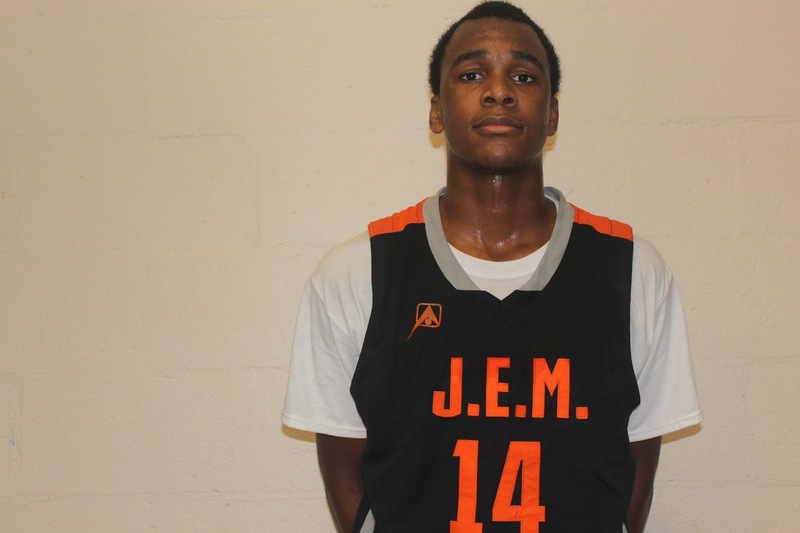 His play this year has his name among the forwards to know in the region. The southpaw left a lasting impression. 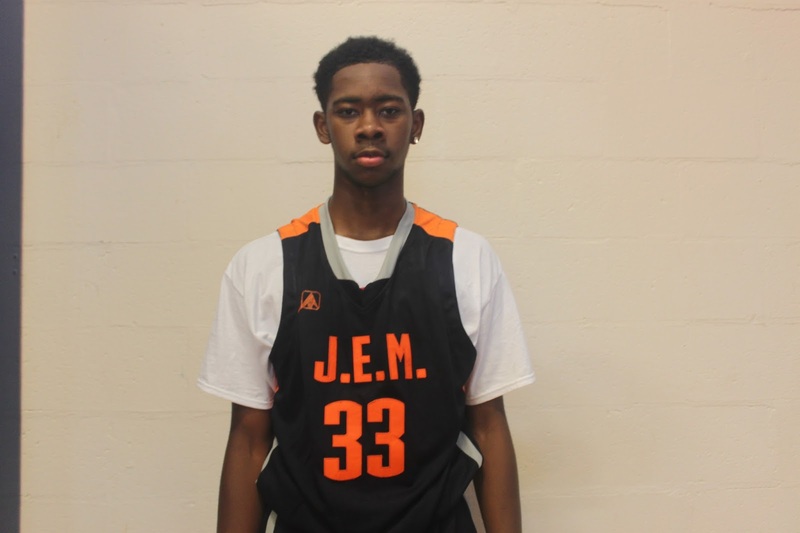 Jamil Riggins Forward (Philadelphia, PA)- Riggins his a good finisher and has a nose for the ball. He attacks the rim with a reckless style. He will try to dunk the basketball even if he has to fly over or around a defender. He also made some big plays down the stretch to help the Blue Team secure the win. 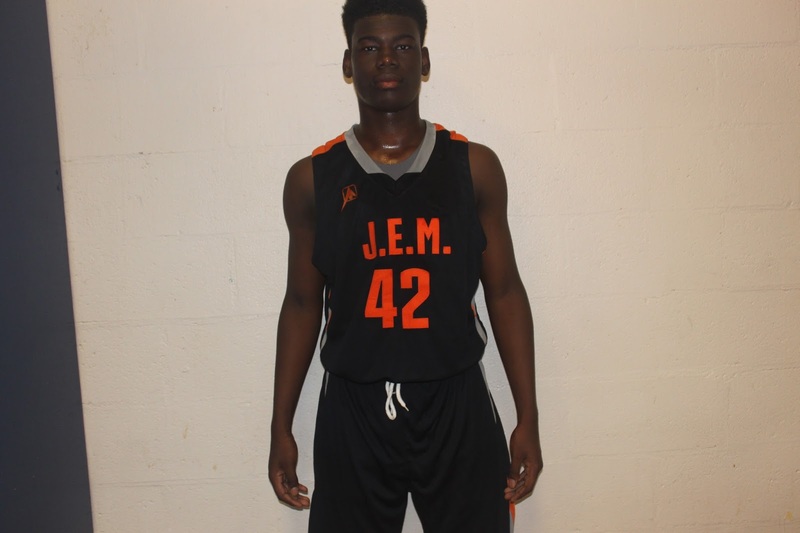 Mikeal Jones Forward (Philadelphia, PA)-I must say Jones played hard on both ends of the floor and showed some improvements in his game. He now puts the ball on the deck with confidence and showed enough handling skills to get around defenders. On defense he moved his feet well and showed he could guard the wing especially with his matchup against Lewis. 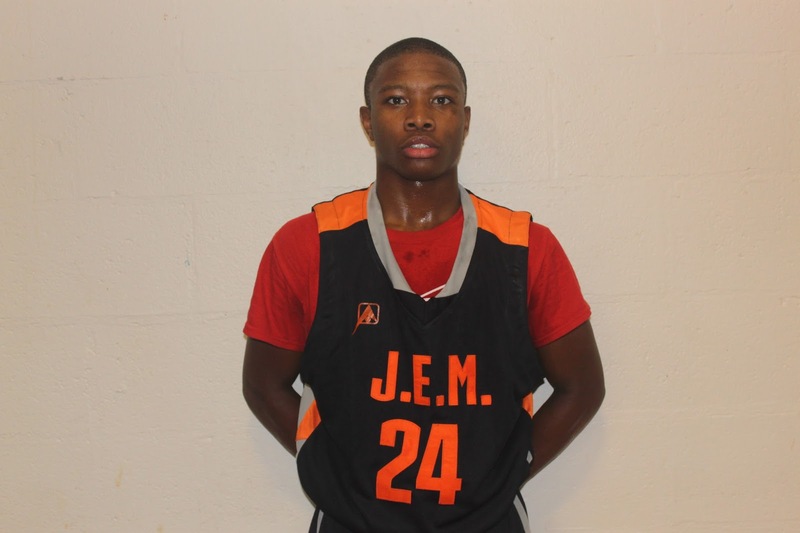 Fatalyn Wesley Guard (Philadelphia, PA)- Wesley was instant offense once he entered the game. He has long range on his jumper and feels very comfortable shooting from the corner. He has point guard size but a scoring guard’s mentality. He’s definitely wired to score with quickness to get to the rim very quickly. 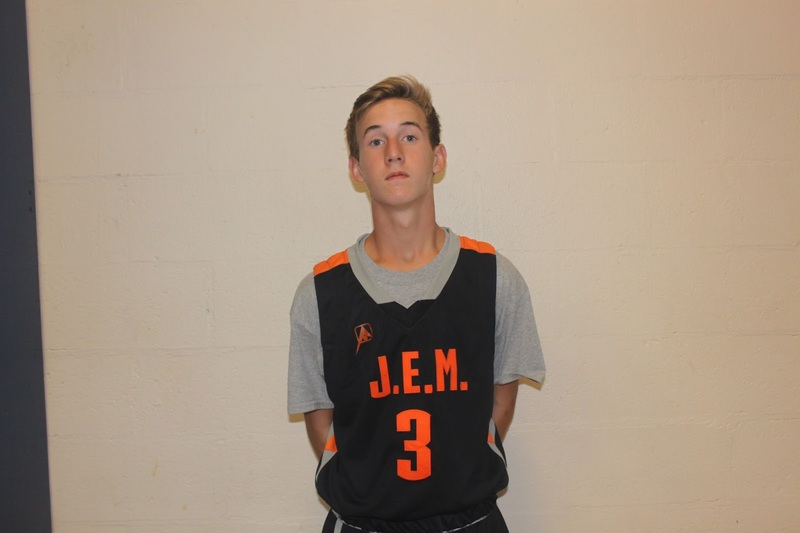 Zach Lezanic Guard (Paoli, PA)- Lezanic did more than hold his own in this talent rich event. I like how he surveys the floor and was willing to make the extra pass to keep his teammates happy. He isn’t afraid to put together an array of dribble moves to get past defenders. 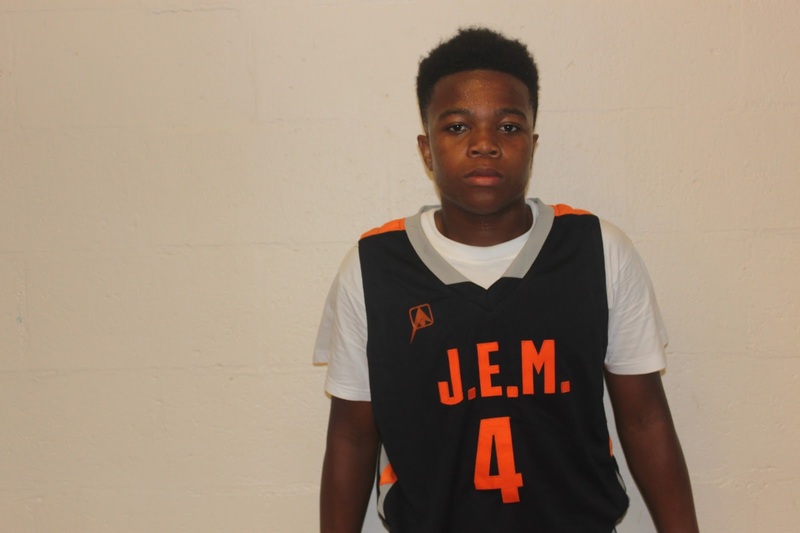 Fahmir Ali Guard (Wilmington, DE)- Ali simply plays the game at his own pace. The Orange team couldn’t speed him up. I like the craftiness and his court vision he showed. It’s amazing how he can get into the lane any time he wants. J.E.M. ALL STAR CLASSIC WAS TRULY A CLASSIC! Gunning For #1: Conway Is On His Way!